Chinese New Year is just weeks apart, have you prepared your outfits from head to toe to usher the new year? 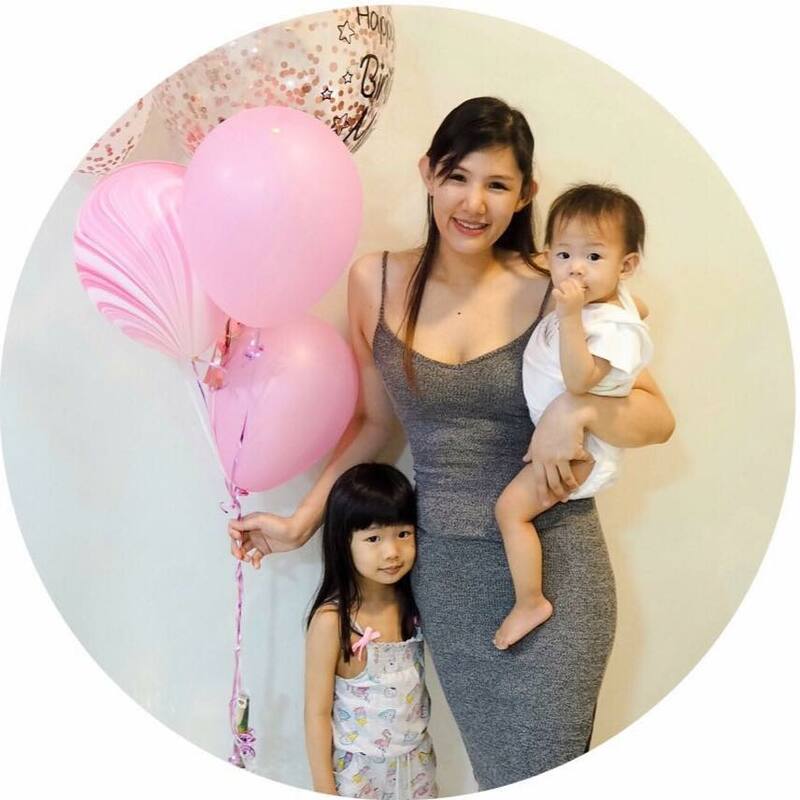 If you are still looking for some chic yet sassy outfits you are going to be thrilled because Max Fashion is going to fulfill your needs for your entire family! Max, one of the largest value fashion brands across Middle East and India just the launch of its fourth and flagship store in 1 Utama, the new store is over 10,000 square feet and will retail Max’s label of men’s, women’s, and children’s fashion - as well as sportswear, bags, footwear, lingerie, and accessories. The store is also set to offer the latest Spring Collection 2018 from Max. The opening was marked with a red carpet ceremony hosted by Ramanathan Hariharan, Max CEO and Director of Landmark Group. The opening ceremony included the presence of Malaysian Actress Amber Chia, Instagram sensations Ashley Lau and Brian See, and several members of the media. 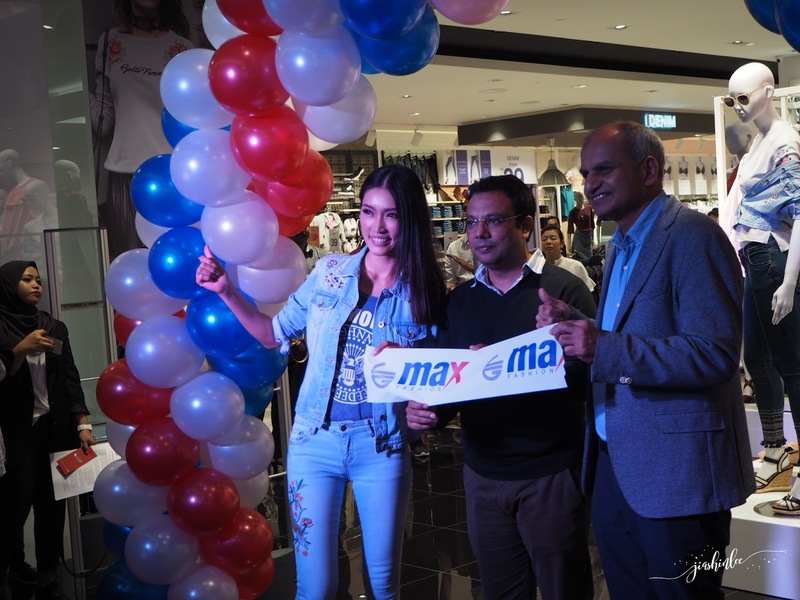 Ramanathan Hariharan, CEO of Max and Director of Landmark Group said, “Here at Max, we encourage individuals to embrace their individuality to bring out their own sense of style. We are proud to say that we are the leaders in the value fashion market in Middle East and India. We achieved this not only from offering great quality products but also from providing a fulfilling, world-class shopping experience. We wish to continue this and in doing so, increase our strong presence in Malaysia in the future”. As a mum and mum to be I really enjoyed scooping home some new clothing for my newborn and 3 years old at the same time not forgetting about myself. There is basically something for everyone in the family. Not to mention the clothing are quality and comfortable and they make you look and feel good while you're wearing them! 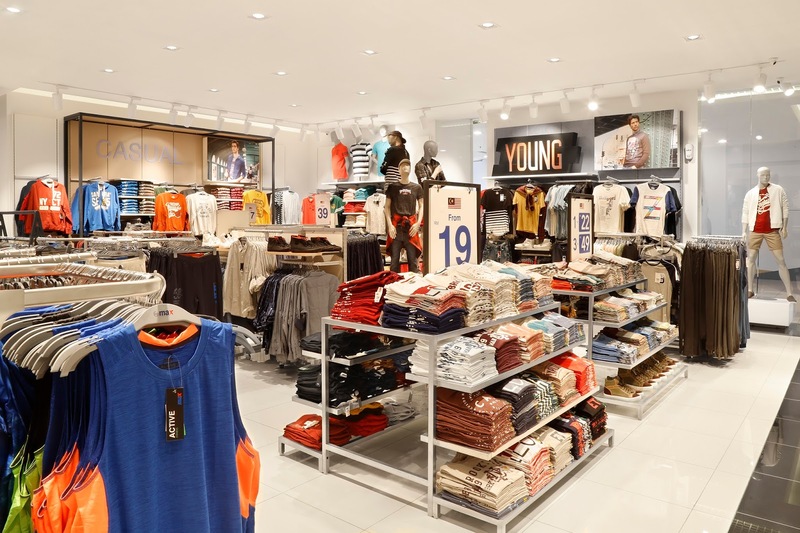 The new store also showcases Max’s latest Spring collection with Denim and Activewear being key highlights. Max’s Denim collection stands to offer consumers a strong sense of individuality allowing them to embrace their own unique style. The Activewear collection encourages a healthy and active lifestyle with sportswear that is both stylish and perfect for an ideal workout. 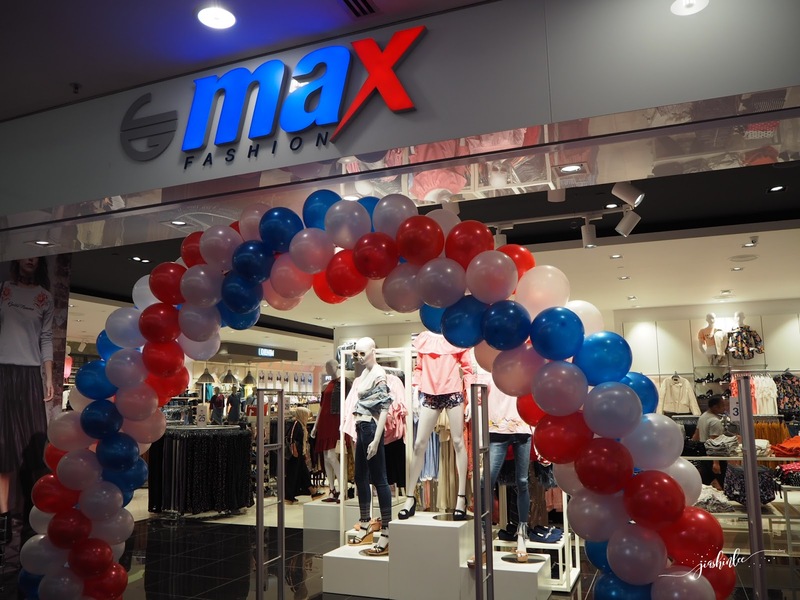 Max Fashion 4th flagship store is in One Utama Shopping Center with other locations in IOI City Mall Putrajaya, Sunway Putra Mall, and Avenue K. Please visit www.maxfashion.my for store hours and directions. so cute! mesti terjah kalau dtg 1utama. wah Max dah ada di Malaysia? sebab sy di Qatar memang loyal customer utk max ni sebab harga berpatutan dan banyak pilihan baju untuk wanita. I went to this outlet before, quite like the clothes there also. so cute baby shoes tu... bestlah dapat shopping barang baby sekali!